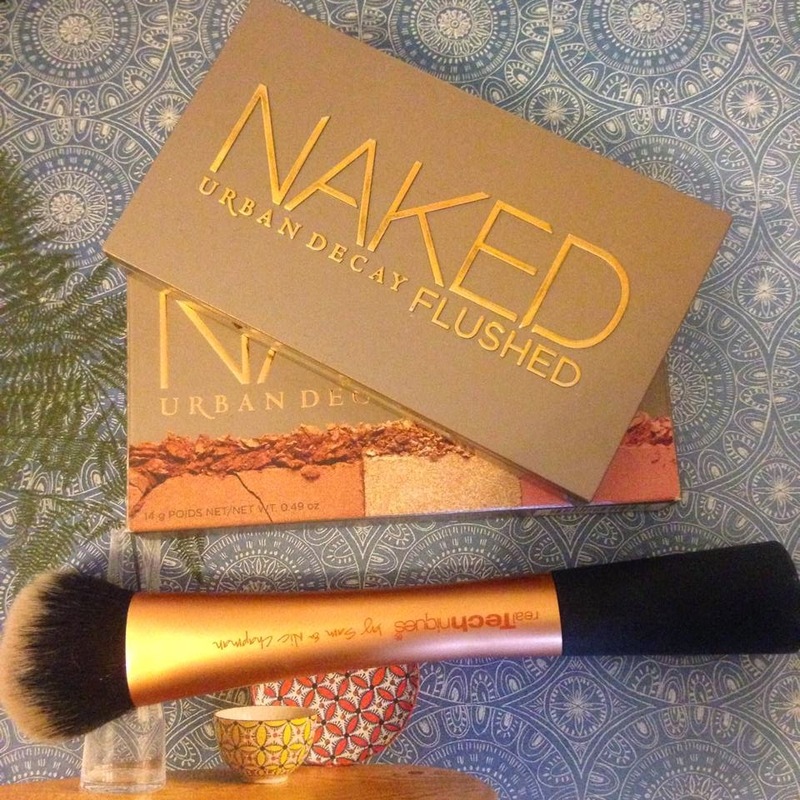 In the January sales, Feel Unique were discounting a lot of the popular make-up brands like Urban Decay, and having not tried many of their products I thought I'd give the Naked Flushed a go. I ordered the product in the shade 'Strip', as the other shades were slightly bolder - I wanted something that I could use everyday. 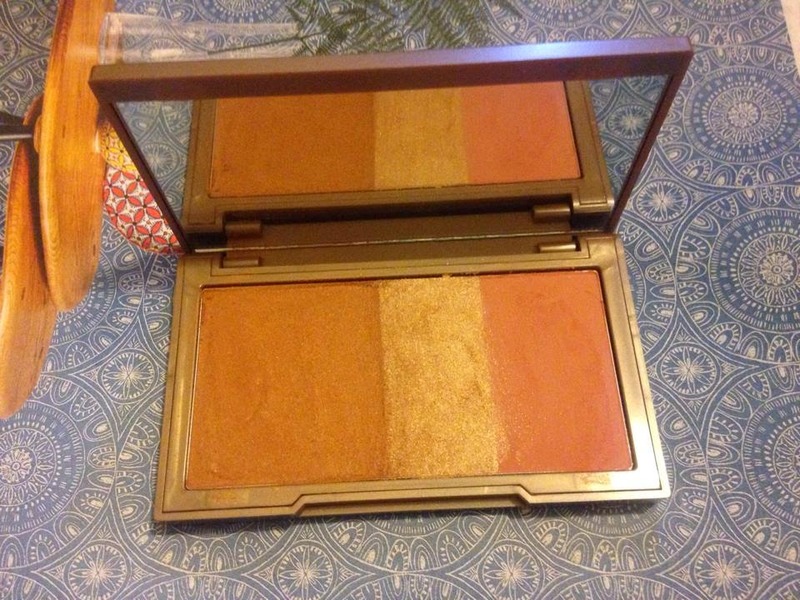 It contains a bronzer, highlighter and blush in a considerably sized compact, with a mirror. I liked the idea of having a compact that contains a trio like this, as you can blend them together or use individually, ideal for when you have restricted space in a make-up bag. 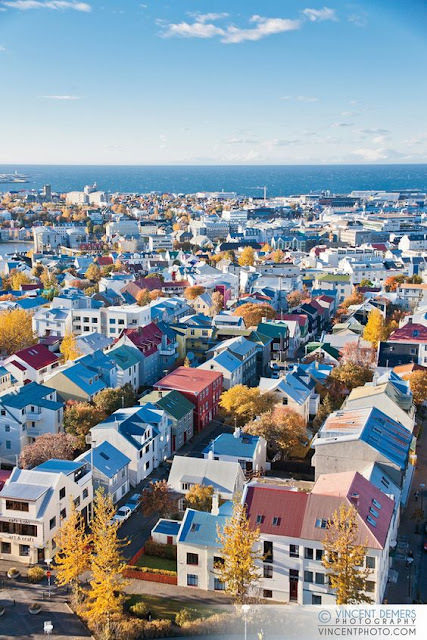 The compact is really sturdy and well-designed, but the best bit is the mirror which is great for when you are out, as its big enough to see your whole face. The bronzer is definitely the winning trio in this combination. I apply it with the Real Techniques Expert Face Brush, it is a lovely subtle shade which you can wear in the day but it is pigmented enough to last into the evening. The highlighter is the opposite - although it works well with the bronzer to add a slight shimmer, it barely shows up when it is used individually unless you use a lot of it. I prefer to use liquid highlighters as I find they create a much more noticeable, glowing effect. The blusher is another strength of the trio. 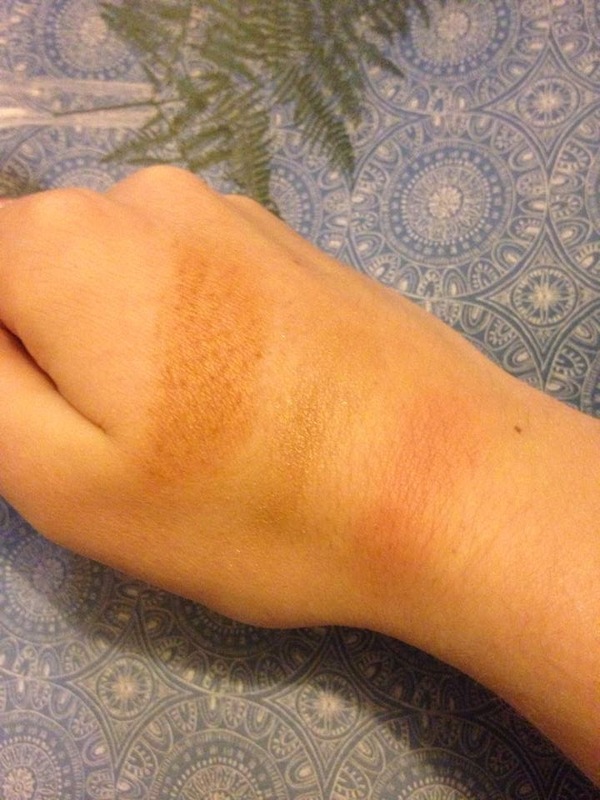 I use it on the cheekbone above the bronzer, and it is a lovely shade which can also be worn in the day and evening. There is a slight shimmer to the palette but I find it is barely visible on application, and mostly comes from the highlighter, as the blush especially is a lot more matte. It retails at £22.50 but Feel Unique often have 10-20% discount codes that you can use to reduce it a bit! Of course! I have just followed it :) I love yours too!